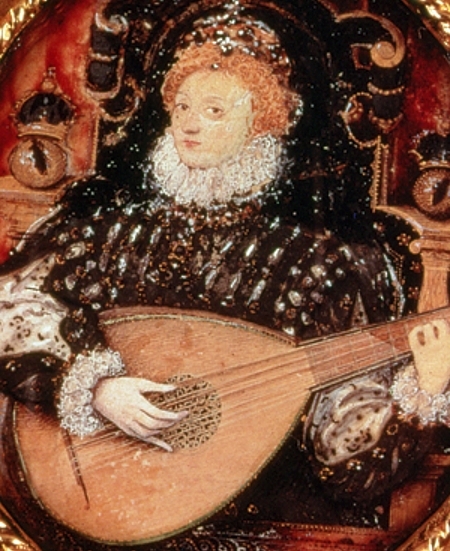 The Elizabethans loved music and their Queen was no exception. Elizabeth enjoyed listening to music, instrumental and vocal, encouraged musicians and composers, and was a skilled musician herself, playing the virginals and the lute. The Queen was also fond of dancing. To keep herself fit, she would dance the difficult and demanding dance The Galliard every morning! 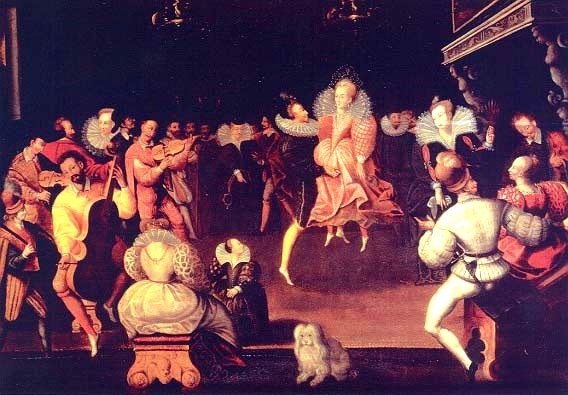 The Queen also loved to dance with her courtiers, and was especially fond of The Volta. In this dance, the ladies elegantly jumped high in the air, although not everyone believed it was elegant, as some people thought it was disgraceful as the women showed their knees. Robert Dudley also loved to dance, and he and Elizabeth danced as well together as they rode. A dance was even named after him, The Leicester Dance. As she got older and could not dance as much as she used to, Elizabeth enjoyed watching her ladies dance. Elizabeth also liked to sing and reputedly sang well. Elizabeth was also an incredibly gifted scholar, and loved learning. She reputedly would often study for two or three hours a day, and was well read in the Classics, as well as having a very extensive knowledge of history. Her skill for languages meant that she could read books in Latin or French, and especially as she grew older, she loved to translate Classic works into English. She also liked to write poetry, and a few of her poems still survive. 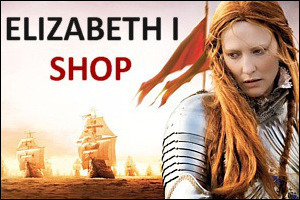 Elizabeth was also a patron of arts and literature, and loved watching plays, masques, and other dramatic performances. She had her own company of actors, called "The Queen's Players", and these would often perform plays for her and her courtiers. Robert Dudley also had his own company, and he would pay them to perform before the Queen. The Queen also loved to hunt. On horseback, she would hunt deers and stags with her courtiers, and when the unfortunate animal was caught, she would be invited to cut its throat. In 1575, the French Ambassador reported that she had killed "six does" with her cross bow. Hunting was quite an event, and would take several hours, so the Queen and her courtiers would often have a picnic in the forest. Embroidery was also a popular pastime for women. 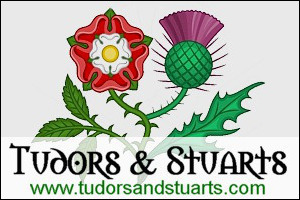 Mary Queen of Scots was a very gifted embroideress, and Elizabeth too would sometimes spend an evening embroidering with her maids of honour and ladies in waiting. 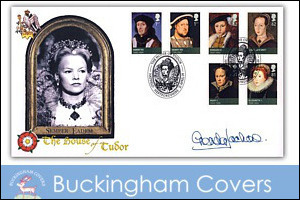 There were also games that the Queen could play on wet days or winter nights, such as backgammon, or chess, or cards. 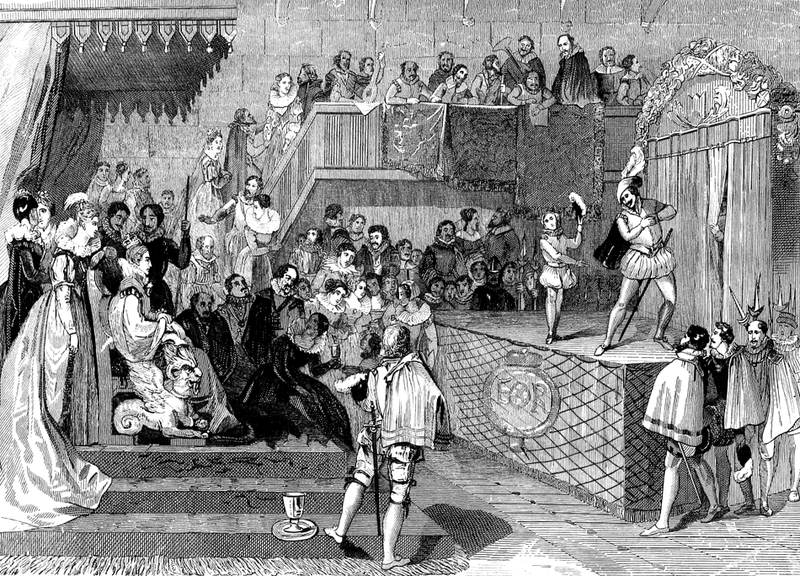 Queen Mary I had been an avid gambler, and it is likely that Elizabeth too enjoyed a wager with her courtiers.